Wargaming's various offices of World of Warships around the world are divisioning together to present a massive Anniversary Stream Party! 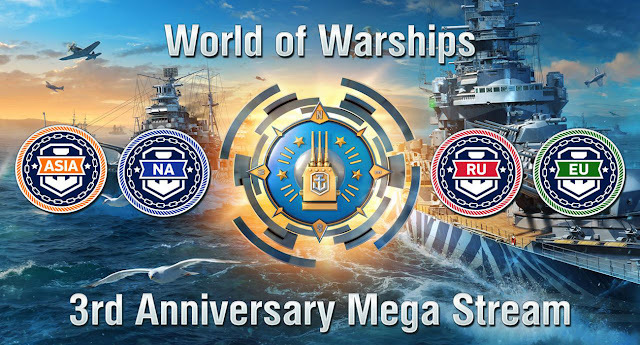 WoWs Legends Very First Live Footage. 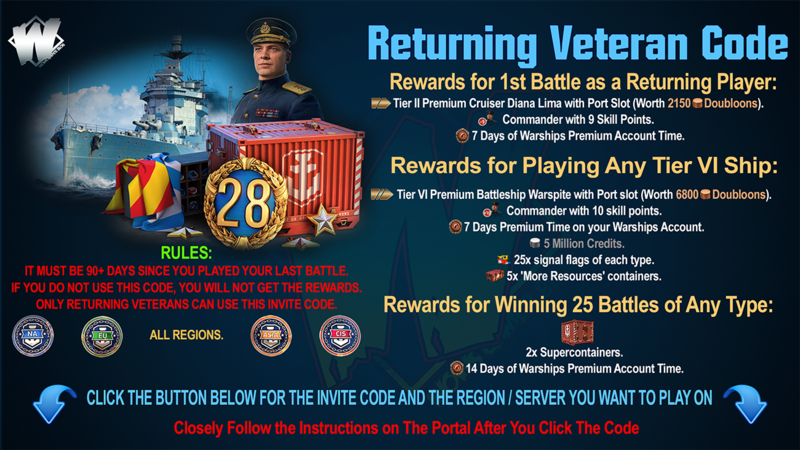 Premium Ships and Supercontainer Giveaways. 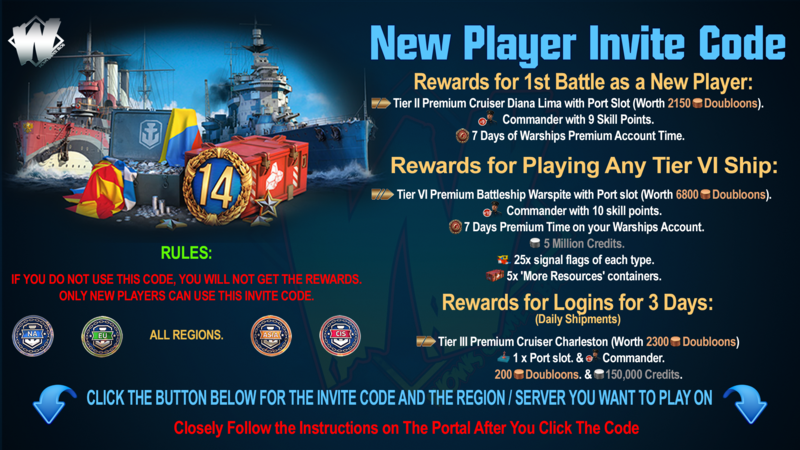 Join Divisions with WG Staff.